In this world of internet where anything can be download from it. Like there are many sites of games where kids can easily download their loving games and people can get their desired foods by ordering online through website of related brand. Some people can do shopping online of everything. And so many sites of music where we can easily download songs, and several sites of movies, informative technology sites, in short everything is available what you wish for. Almost everything is easy to get. As we know that there is an abundance of stuff on the internet which is easy to surf. And we can get it on our doorstep, wherever that product kept. We should take into our mind that bloggers play a vital role to meet the standards and expectations of people from these sites. They are always struggling to keep enhancing their creative thinking and publishing on blogs to meet the latest standards like fanciful features, creative designs, and mock-ups so that people can see this easily communicative and they get their desired features without any hassle. 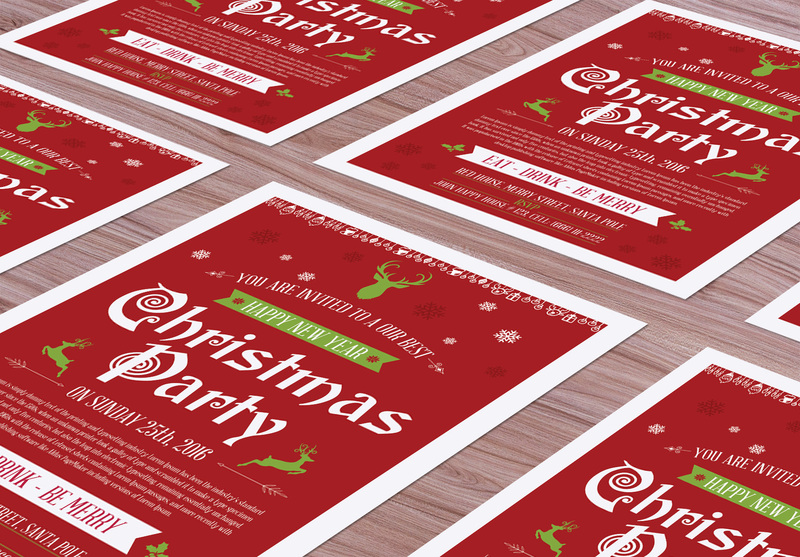 Now check out the Free Christmas Flyer Mock-up Psd so you would like to download it and share on your blogs. This mock-up is designed in Photoshop Cs 6. With the help of smart-layer, you are able to get the desire result of your flyers template designs in few seconds. I am sure it will give you more benefits. 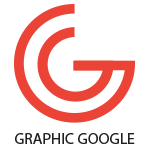 For more freebies, don’t forget to watch our daily graphics.